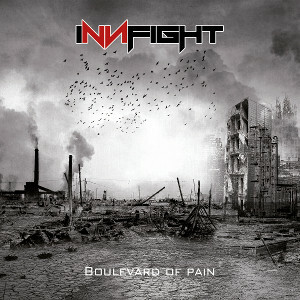 German new band INNFIGHT will release their debut album “Boulevard Of Pain” on September 18th through Innfight Music/Cargo Records. 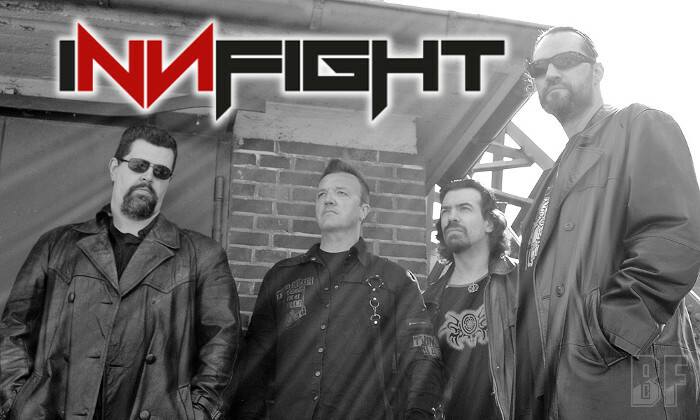 INNFIGHT is a four piece Alternative Rock/Metal band, featuring Frank Widderson (ex-Virus), Sascha Wagner (ex-Virus, 7th Day Davidian) and Michael Heck (ex-Liquid Horizon) and drummer Joachim Werry. They are offering impulsive rhythms, loaded with energetic guitar riffs, combined with spherical keyboard melodies and the distinctive voice of Frank Widderson, producing together a modern shaped sound with their own style of interpretation. This album was co-produced, mixed and mastered by Rolf Munkes (Crematory, Tony Martin, Empire).